Need some motivation? 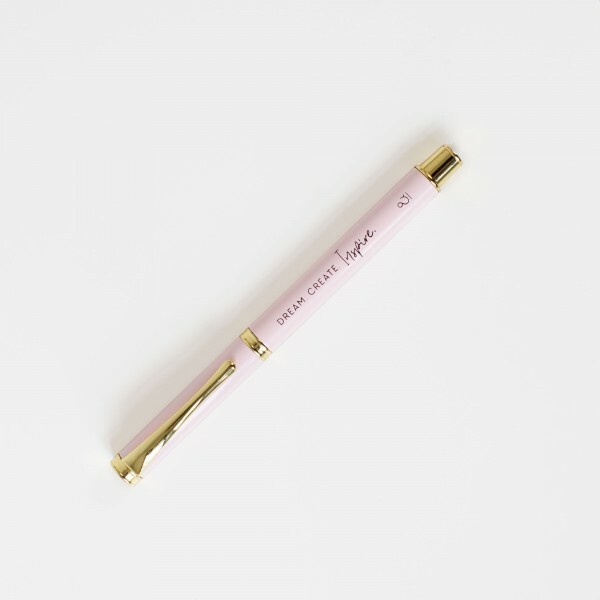 The gorgeous ballpoint pen in a soft pink will motivate you to write, create, plan and work from am to pm. Write down all your thoughts and to-dos in black ink and show off your style with the pink and feminine design of the ballpoint pen! Ready for shipping in 2-3 working days. Shipping costs will be dropped for all orders exceeding 50 € in Germany, 100 € in Europe and 175 € internationally.